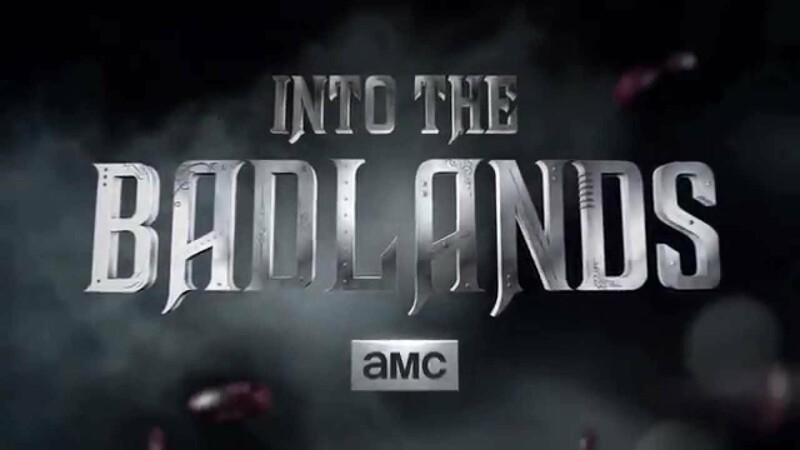 Daniel Wu rocks it in AMC’s Into The Badlands! I have to say that this looks really good after a lot of misgivings I had upon hearing about this series. I mean let’s face it, American martial arts on TV has never been very good, the high water mark being Martial Law with Sammo Hung. Daniel Wu looks like a badass (I have no idea how good his martial arts skills are overall, but looks really good here). Of course once you put “I’m a walking badass” Stephen Lang in the series and I’m sold. The series gives off a southern post apocalyptic flavor, but I still don’t know if this our world or an alternate reality one. Either way, I’ll be watching. Check out this first trailer! Next Cornered has been accepted into the Capital City Black Film Festival!